1. 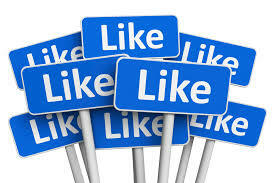 Do you have an active Facebook account? 2. Do you feel pressured to check it frequently, click "like" under your friends' postings and give proper responses, like "sorry to hear that", "feel better" etc.? 3. 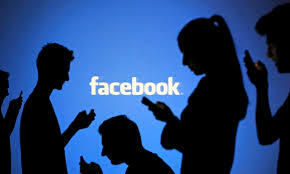 Do you feel that FB is taking too much of your time? 4. 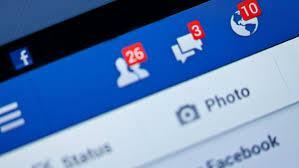 Are you seriously considering closing or deactivating your FB account?